An object in motion stays in motion, and Jim Slinger and Andrew “Tip” Taylor are living proof of that. 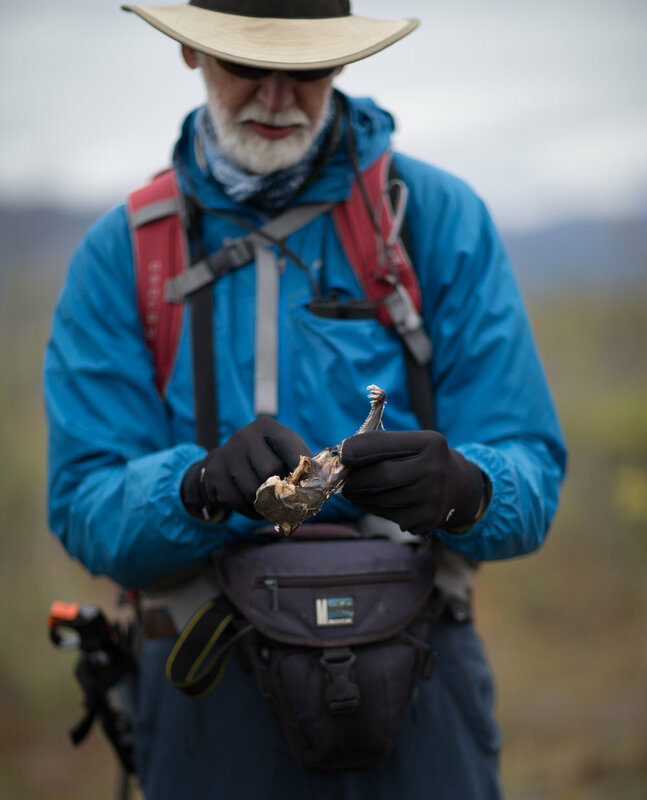 Each in their seventies, the two friends have been adventuring together for the past forty years and have no intentions of stopping. 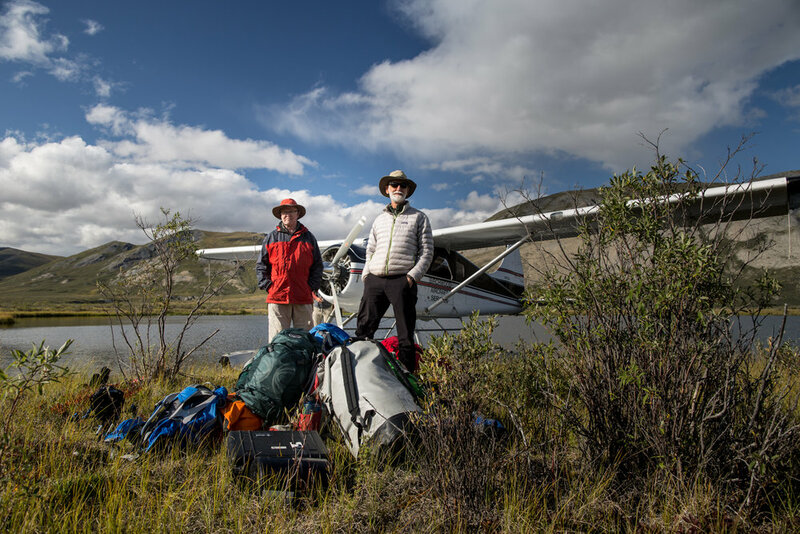 With more than thirty arctic river trips under their belts, this journey marks Jim & Tip’s return to the Noatak River, 35 years after their first visit. The Noatak River in Northern Alaska is the largest undisturbed watershed in the United States. 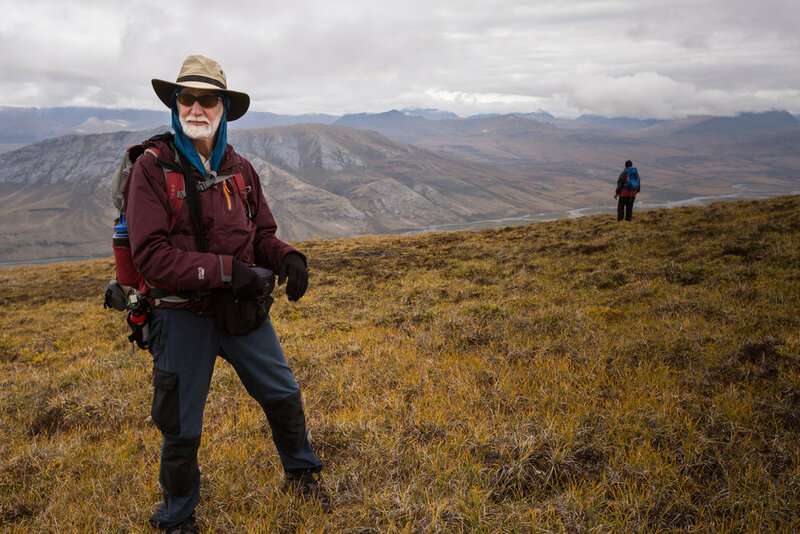 It runs 425 miles through some of the most pristine and beautiful scenery in the Gates Of The Arctic National Park and the Noatak National Preserve. While running the river and exploring its surroundings, the two adventurers reflect on a lifetime of outdoor experiences and what still awaits them. 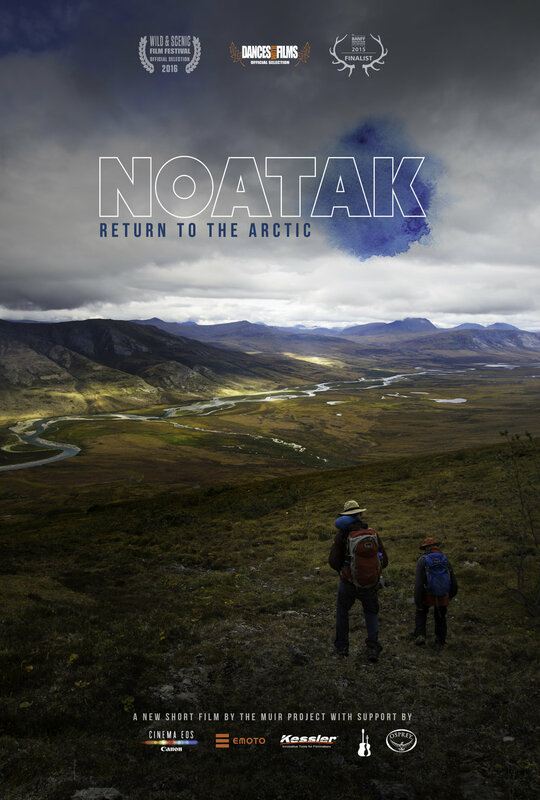 The filmmakers from Mile... Mile & A Half, created Noatak: Return to the Arctic to share the inspiring story of two friends, their genuine connection with nature, and the adventure that continues to enrich their lives. Thank you to Canon, Kessler Crane, Osprey Packs, Emoto Music and Matt Bowen Music for their support. Filmed in Gates of the Arctic National Park and Preserve.